Asylum campaigner John Grayson examines the appalling conditions in privately contracted housing for asylum seekers in south yorkshire. 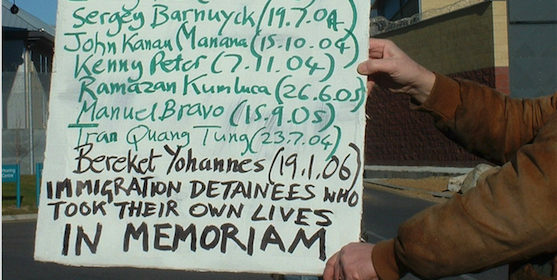 On 7 September, an unnamed Polish man died in hospital after self-harming at Harmondsworth detention centre. 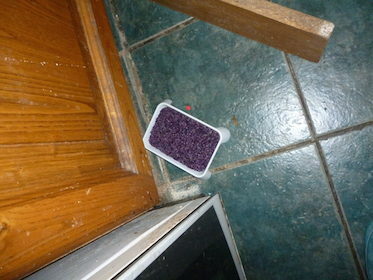 Twelve days later a Chinese man was found dead at Dungavel in Scotland. Two deaths in twelve days making a total of four deaths already this year. A resource for anti-racist and social justice campaigns, highlighting key events in the UK and Europe. 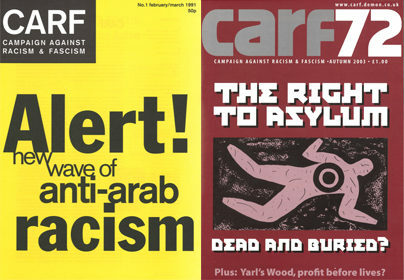 A vital resource for those interested in the history of anti-racist campaigning has now been made available on the IRR’s website. 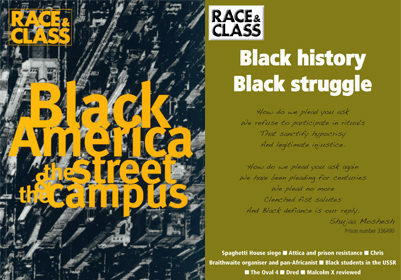 Are you the person we need to develop Race & Class? 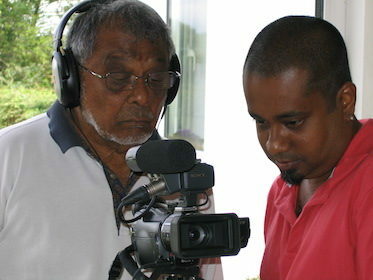 It is with great sadness that we report the sudden death of radical filmmaker Prasanna Ratnayake. As petitions are launched to stop the criminalisation of humanitarians, calls for the European Commission to intervene to change the law intensify. 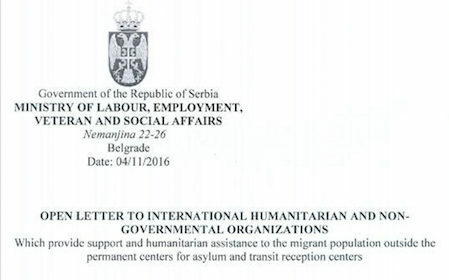 A public push is needed to stop refugee and migrant deaths on the western Balkans route. Sonia Nandzik of the Serbian volunteer group Fresh Response describes how the group has responded to the increasing savagery of Hungarian police at the border.